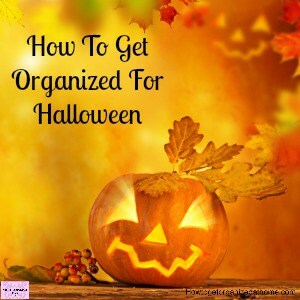 Do You Know How To Have A Great Halloween Every Single Year? If you are wondering how to have a great Halloween, there is no need to panic! Most celebrations that involve a lot of fun, decoration and candy turn out just fine! However, it is always a great idea to put some planning into the mix to ensure that not too much sugar is consumed and everyone is safe but having fun! Sometimes it’s great to just go with the flow, but remember there is a limit to the money you can spend so it’s important to create a budget too! When you are thinking about what you want your Halloween to look like, think about how much you have to spend too! 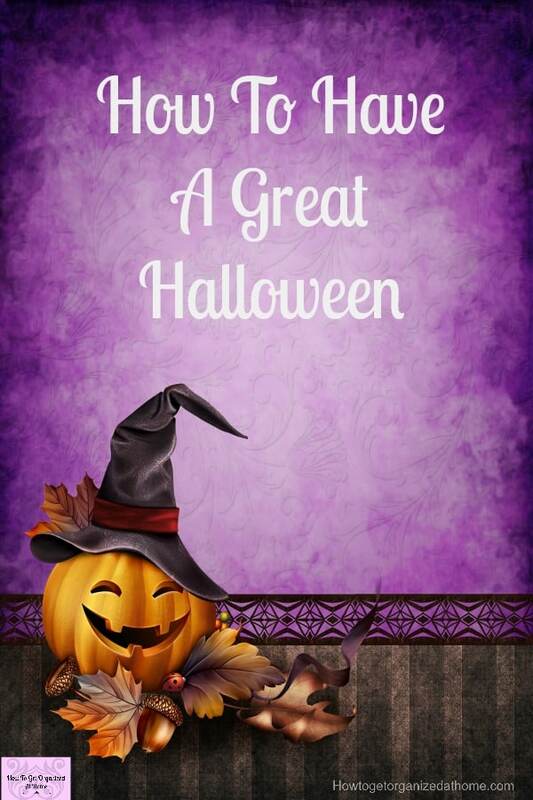 Ask all family members to share their thoughts on how they are feeling about Halloween this year! Create a list of the ideas and see how they would work together, look at any invitations that you and your family have gotten for Halloween. Working out what to accept and what you have to decline will depend on your budget and other commitments! You have to work together as a family to make sure everyone has fun! Don’t go into debt to celebrate a holiday! 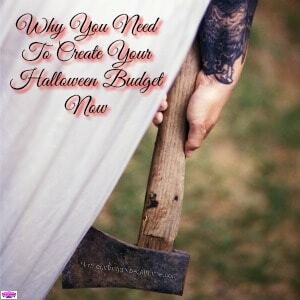 Plan the money that you have to spend on all aspects of Halloween and stick to it! You might need to compromise some areas, but it is about making the best of the situation and allowing everyone to have some fun! But, don’t break your budget, it will cost you in other areas and before you catch up you’ve got Christmas knocking on your door! Decorations, depending on what you are decorating will depend on how many items you need! Pumpkins to carve! Don’t forget the time you need to carve these too! Candles for outside lighting. Don’t forget these are a fire hazard so take care when using these! Saving money is a great idea when it comes to the holiday season! When it comes to Halloween party food, simple ideas are always the best! Instead of just carving out the pumpkin and throwing away the insides, this is edible! Find a few recipes that you can use this for a sweet treat! I’m not partial to pumpkin, so it’s not something I’ve ever used! When buying candy for the kids, try to get the best value for your money, this will save you money meaning your budget stretches further! Making your one scary food is really easy and could save you a ton of money, compared to buying ready-made! You just need to come up with some really gross ideas! If you have never created a budget, it’s not too difficult! It’s Easy To Make A Budget is a great article to start on! If you want further advice on making a budget, I love the advice from Dave Ramsey, it is practical and great advice! Buying Halloween candy in bulk is a great way to save money, just remember not to eat it before Halloween! Looking for some amazing but simple Halloween food ideas? You need to check out this simple recipe from my friend Morgan Manages Mommyhood! She really loves Halloween and makes food look so cool! There really is nothing you can’t-do for Halloween, it’s a time for bad looking food and really wacky costumes! Remember to plan the games you want to play, get the kids involved in making the food and decorating the house! It will save time and they will have so much fun too! An awesome guest list that includes your friends to make the party great! It’s a time to be careful, knocking on the doors of strangers and asking for sweets, is not acceptable at any other time of the year! But, it’s a time for parents to be cautious too, making sure children are safe! 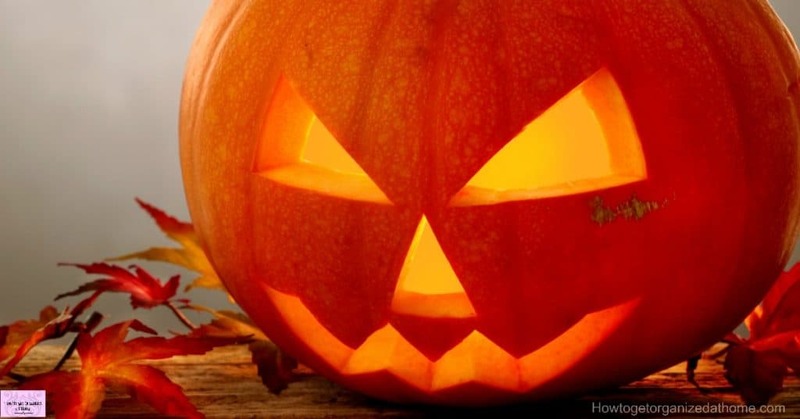 Halloween etiquette comes into play here, if there are no lights and no decorations on, chances are very high that the household doesn’t want Trick or treater’s knocking on their door! The same is true for older children who claim to be Halloween trick or treater’s who don’t even dress up and ask for money and not candy! It is a difficult time of the year for vulnerable people to feel safe and parents of children who want to participate should consider those people who don’t want to be disturbed. 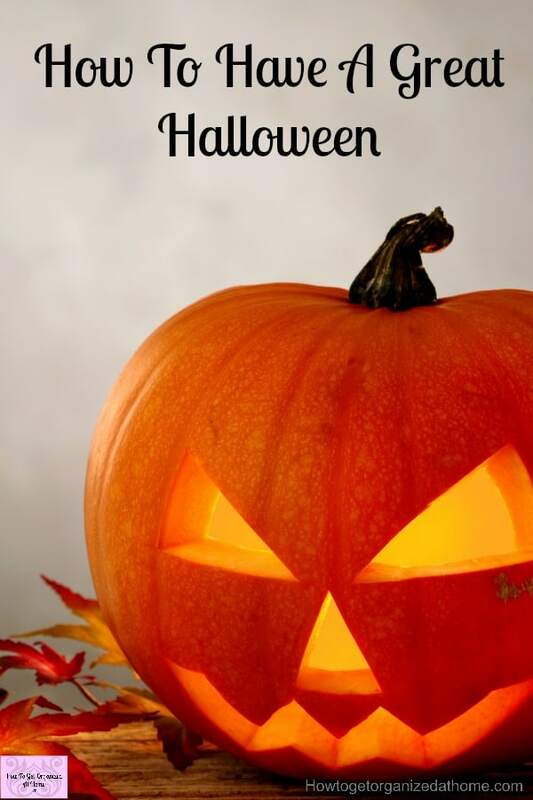 Checking out prior to trick or treating with your children, who you might visit! Put a note through people’s doors you intend on visiting to see if they would like you to knock on Halloween, it’s simple and a great way to avoid disappointment! Always check the candy before you let the kids eat it, this allows you as a parent to remove anything that isn’t right! Have a back up to do some swaps so they don’t feel like they are missing out! The idea of holiday time is to spend time with your family making memories! 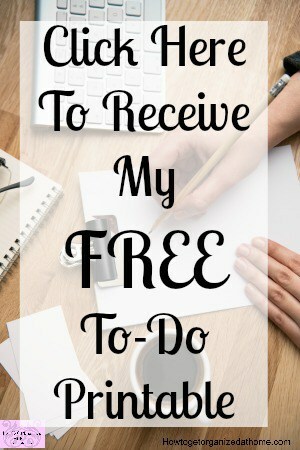 The more you plan and delegate tasks the less stress you will feel and the easier the jobs will all get done! Have fun, be safe and enjoy yourselves! Budgeting tips to help you from the best! My favorite part of Halloween has always been staying home and handing out candy…I love seeing the little kids and all of the different costumes. I don’t think I have ever had anyone ask for money….I think that is a little shocking!!! Happy Halloween!! Hi Beth, I thought it was shocking too but that was the trend started a few years ago by some older children in my area and I think it put some of the older people off from answering the door to the children who are genuine. Wow, I can’t imagine kids of ANY age begging for money on Halloween! Thanks Tarissa, thanks for commenting and I am glad I found you! There is only ONE thing on my mind come Halloween–and that is candy! lol. I’m a bit of chocoholic 🙂 Thanks for sharing on Equipping Godly Women Fellowship Fridays!